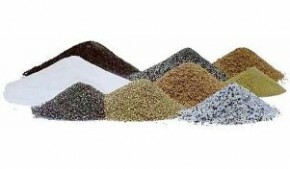 Blast Abrasives Irl supply Blast Abrasives for most applications specialising in Glass Media Abrasives, Copper Slag (Iron silicate) Steel shot and Steel Grit along with Garnet for Blasting and the Water Jet cutting Industry. Blast Abrasives Irl is a division of Glenwood Ltd a company involved in Global Sourcing, Importation and Distribution of various consumable products used extensively in commercial and Industrial activities.We have gained valuable experience over the years in the different sectors we operate in, and continue to offer the best products from the worlds largest manufacturers at the most competitive prices. Airblast Aquastorm is the leading Wet Abrasive Blasting system on the market and sets the standard for all othe manufacturers in this segment of industry. Please download the attached file for a general introduction into Wet Abrasive Blasting and see the benefits. The main use for Garnet is in the water Jet cutting industry where it is a natural mineral waterjet cutting abrasive. Our Glass Media is an engineered Sandblasting Media manufactured from 100% recycled Bottle Glass. 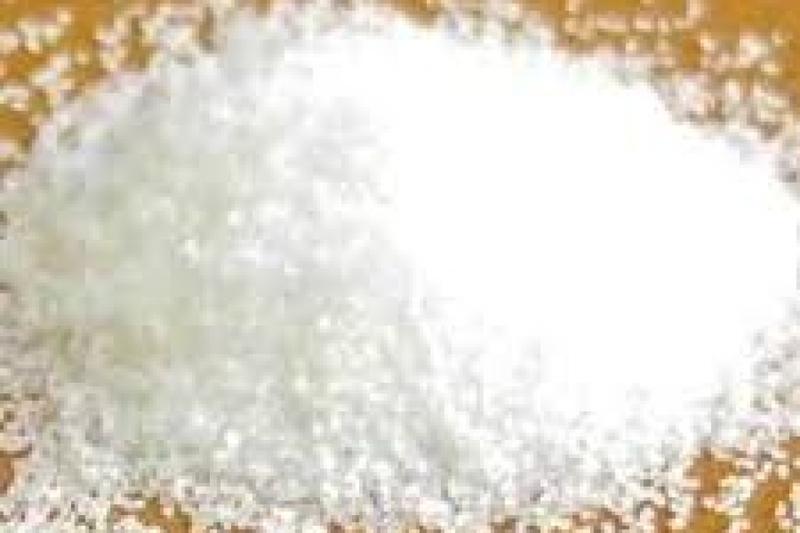 Crushed Glass is a very good general purpose abrasive and used in many industrial applications where Environmental considerations are an issue as glass is chemicaly non toxic and can be used in close proximinity to water. Airblast Steel Abrasive is high quality shot and grit manufactured at our purpose built foundry according to SAE (Society of Automotive Engineers) specifications within the J444 size tolerances. Shotblasting is a method used to clean, strengthen (peen) or polish metal. 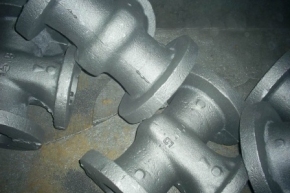 Shot blasting is used in almost every industry that uses metal, including steel fabrication,aerospace, automotive, oil & Gas,construction, foundry, shipbuilding, rail, and many others. All our Abrasive products are manufactured to ISO certification and meet or in most cases surpass all relevant standards applicable. There are two technologies used: wheelblasting or airblasting.and below are outlined the basic difference between these processes. Wheelblasting directly converts electric motor energy into kinetic abrasive energy by rotating a turbine wheel. The capacity of each wheel goes from approximately 60 kg per minute up to 1200kg/min. With these large amounts of accelerated abrasive, wheelblast machines are used where big parts or large areas of parts have to be derusted, descaled, deburred, desanded or cleaned in some form. Often the method of transportation of the components to be blasted will define the type of machine: from simple table machines to integrated, fully automatic manipulator machines for full series automotive manufacturers, through to roller conveyors and strip descaling systems. 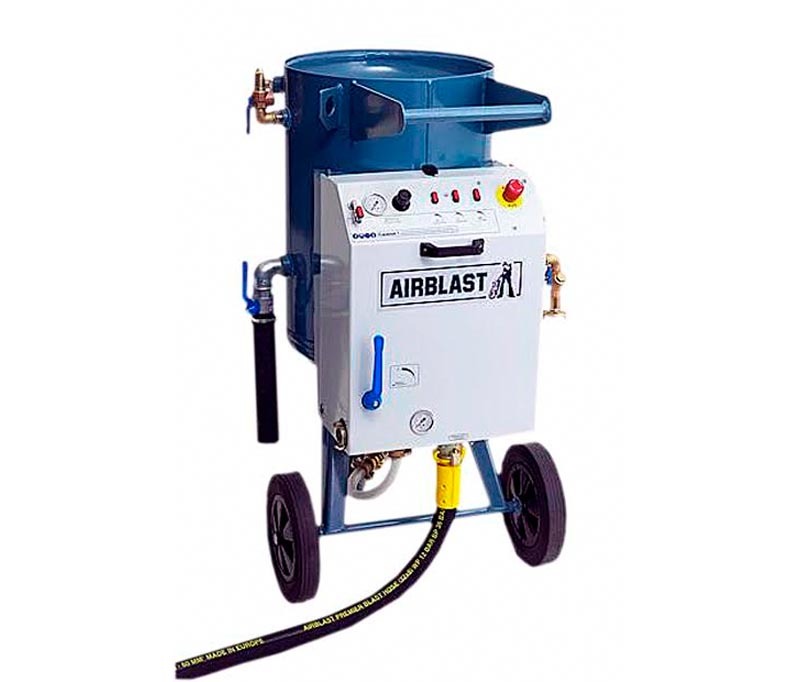 Airblast machines can take the form of a blastroom or a blast cabinet, or mobile blast unit. The blast media is pneumatically accelerated by compressed air and projected by nozzles onto the component. For special applications a media-water mix can be used, this is called wet blasting. In both air and wet blasting the blast nozzles can be installed in fixed positions or can be operated manually or by automatic nozzle manipulators or robots. The blasting task determines the choice of the abrasive media, in most cases any type of dry or free running abrasive media can be used.